The Social Cohesion Pillar in LUCI aims to explore how light can support community engagement, urban regeneration and placemaking processes. The main goal of LUCI’s Art & Culture Pillar is to open the field of creative lighting to new artistic forms in both permanent and festival lighting. Discover the Capital City of Morocco by night. Join us for this guided tour of the city’s iconic monuments led by the Public Lighting Team and learn about recent lighting projects. 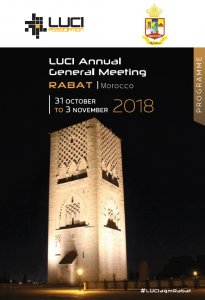 The ambitious development programme “City of Light, Cultural Capital of Morocco”, initiated in 2014 by HM King Mohamed VI, is driving Rabat forward as a world-class metropolis. 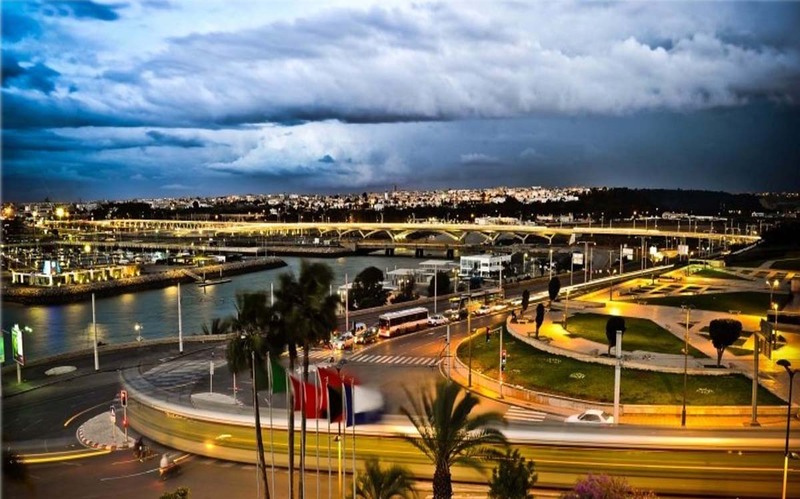 Declared a green city in 2010 and labelled a UNESCO world heritage site in 2012, Rabat has undergone a major evolution in recent years. We will hear from city experts and main programme stakeholders about the context and development of Rabat as a shining beacon of Light and Culture. Since the 1980’s, the illumination of heritage sites has been a major step in the evolution of urban lighting policies to move beyond the most functional aspects of urban light. Nowadays, cities are seeking ways to not only highlight their heritage for attractiveness, but also to regenerate and enliven their historical centres and areas for their inhabitants. In this session, we aim to question both the current state of heritage lighting as an essential component of an integrated lighting strategy and the use of light to lay the foundations for a shared and living heritage by night. What are the main trends in urban lighting today, what new projects are cities working on, what are the main challenges and discussion points? From lighting masterplans to projects in architectural lighting, from smart lighting to creative lighting, all topics will be addressed in the Open Conference Sessions. This is the opportunity for all participants to exchange viewpoints with cities from around the world! Detailed Open Conference Sessions programme here. 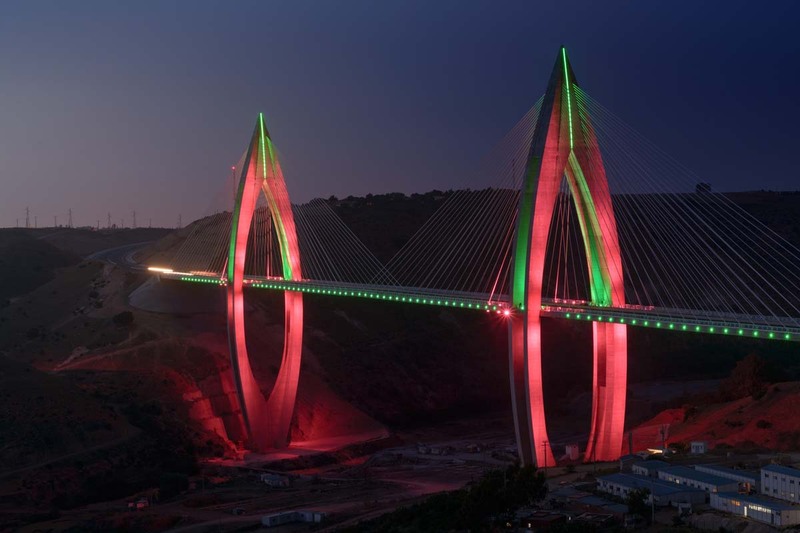 Inaugurated in July 2016, Mohamed VI Bridge, the largest cable-stayed bridge in Africa, is designed in the shape of an arch symbolizing the new gates of the cities of Rabat and Salé. Discover the energy efficient lighting that has been implemented on the bridge allowing for dynamic and colorful schemes. 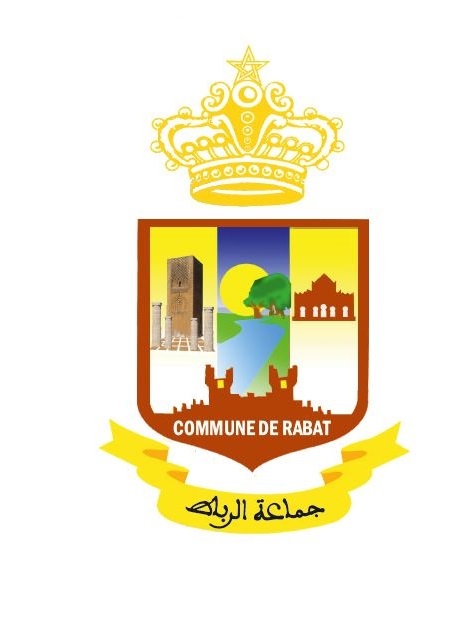 During this session, the city departments involved in delivering Rabat’s lighting strategy will share their vision and explain the day-to-day operations on the key issues of safety, energy efficiency, heritage lighting, and night-time attractiveness for citizens and tourists. Cities worldwide have increased efforts to illuminate their urban spaces in line with the expectations of their inhabitants. But who are the people that we are trying to light spaces for? 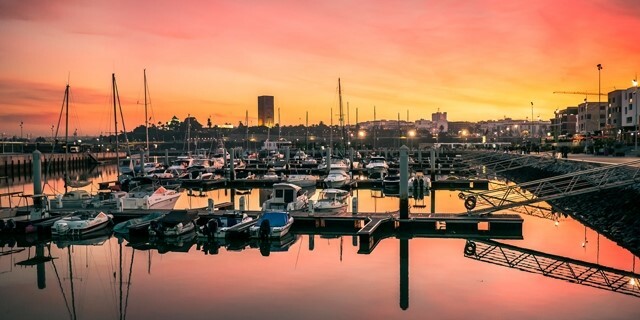 How can urban lighting help build societal bonds and bridges? Lighting policies and initiatives that actively engage with and involve citizens according to their needs, and that encourage people to interact in the space around them, can help build more inclusive cities and communities. The “Pathways to Smart Urban Lighting” project is the first global, comparative study of cities’ approaches to smart lighting conducted by the London School of Economics – Configuring Light research group, in collaboration with LUCI. Learn about the outcomes of the survey of municipalities launched in April 2018 which will result in a preliminary mapping and database of city smart lighting policy, practice and planning. This is the opportunity for LUCI members to learn about the network’s ongoing and future activities. Upcoming events, projects and new perspectives will be presented. The General Assembly will also vote for the renewal of the LUCI Executive Committee. 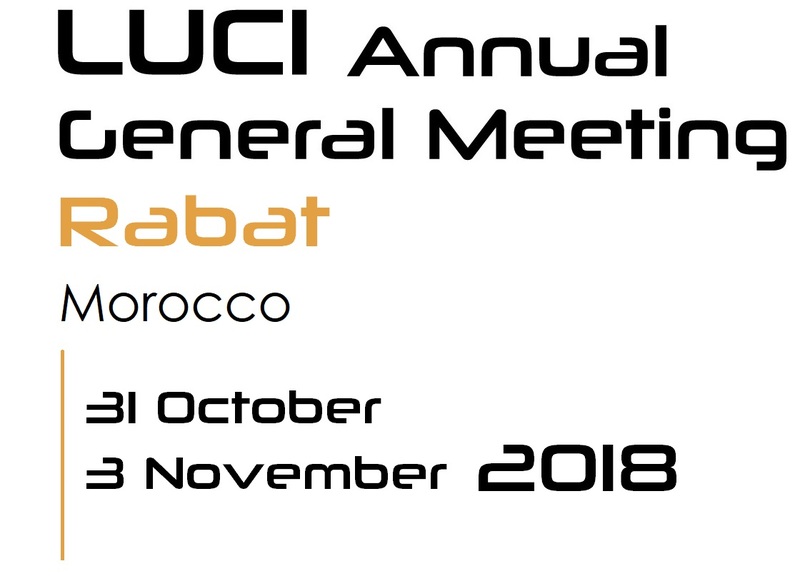 This special evening and gala dinner will be marked by the official closure of the LUCI AGM in Rabat and the presentation of LUCI’s new presidency for the next two years. Discover Rabat’s beauty and heritage through tours by local guides of the city’s rich historic and modern sites. Visit the Royal Palace and the Chellah necropolis, discover Bab Rouah and the Almohade Wall, and stroll through the old Medina and enjoy a mint tea with a view on the Kasbah des Oudaias. 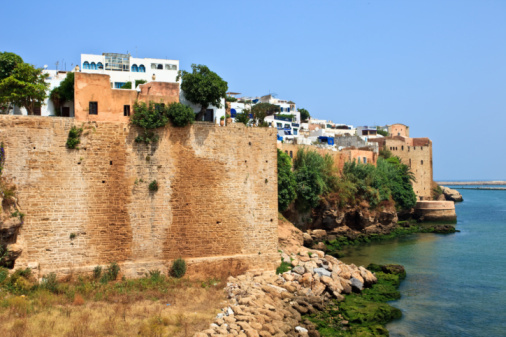 This day-long tour is sure to be a wonderful way to take in all that Rabat has to offer!